Consider how the pantry will fit into your overall house design â€“ The placement of the pantry will determine whether it makes your life more convenient or just becomes a hassle. So think about how your move around your kitchen; do you prefer to work at one particular counter, or do you jump from one to the other? 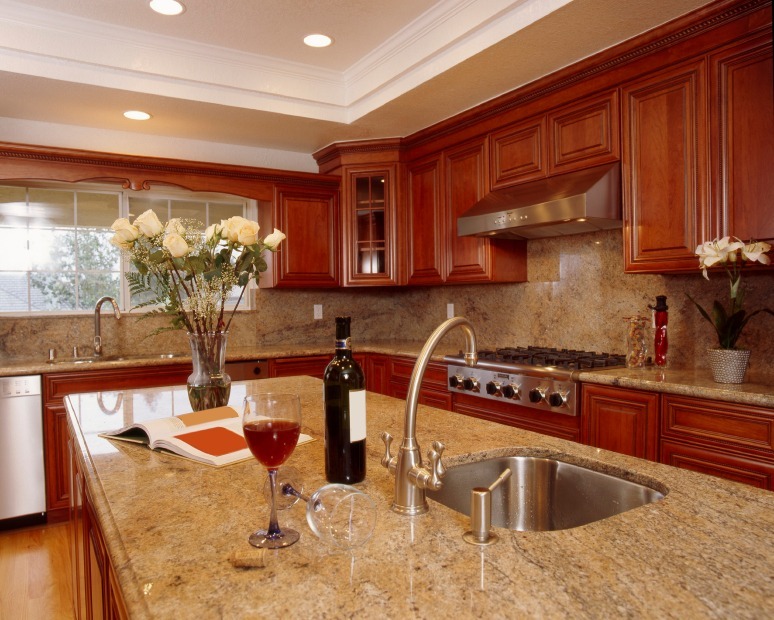 How are your counter tops situated? 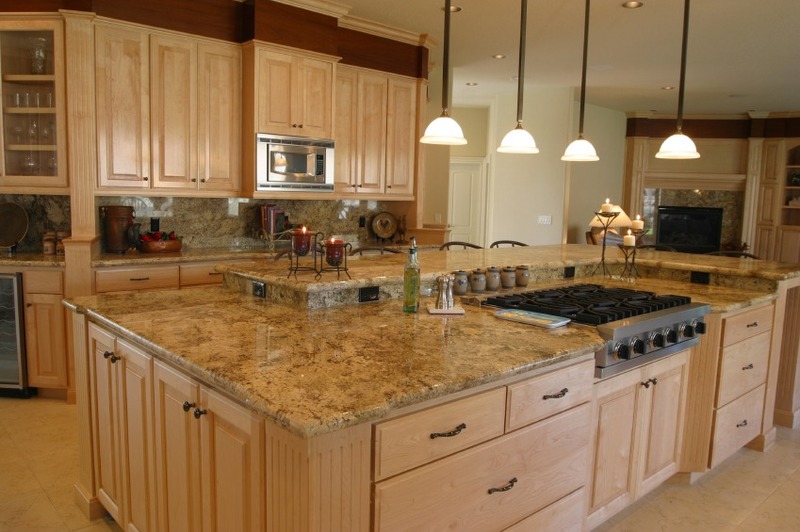 Do you have an island, and, if so, does its size or shape present any design challenges? 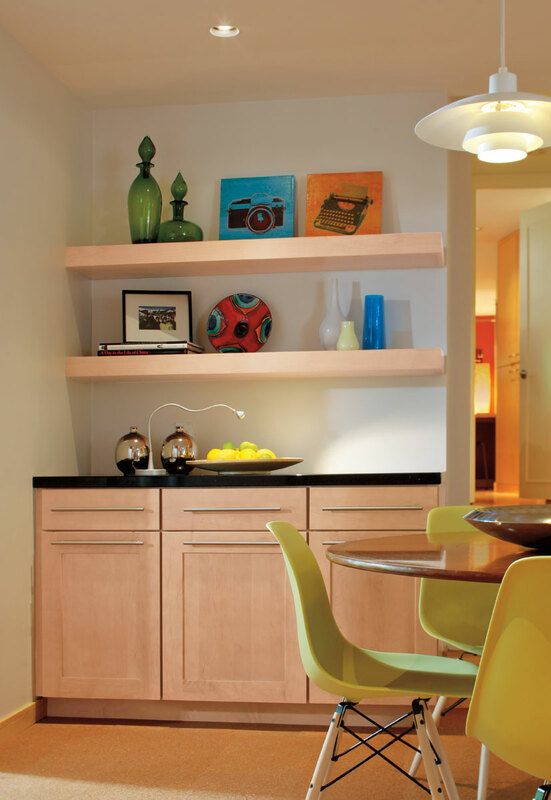 Keep in mind that a pantry doesn’t have to be located in your kitchen at all. If space is an issue, then consider having it built into an area of your home that’s currently unused, like beneath a stairwell. Avoid placing it near a furnace or clothes dryer though, as these appliances give off heat that can spoil foods prematurely. Have some power outlets installed – On the surface this might sound like a silly notion. Why would you need plug-ins inside a pantry? Well, how about for an electric can opener? A wine refrigerator? An extra light? It’s better to have something you don’t need than to need something you don’t have, even if you use it only occasionally. Make it bright – Speaking of lighting, when it comes to pantries, the more the better. A solitary overhead bulb will have you looking right past that can of peaches you could swear you bought last week. Modern light fixtures can burn for years without needing replacement, so talk to your designer or builder about making sure you can see your way around. Have a variety of storage options. Some people think that shelves are all they will need. But plate racks, cutlery drawers, spice racks, etc. can all free up space in your kitchen and make it easy to find what you’re looking for. So include these in your pantry plans. When it comes to shelves, shallow is usually better than deep. There are exceptions to this rule, of course. Maybe you have a dozen kids to feed and need to keep tons of food on hand. Maybe you simply hate going to the market, or live an hour from town. In most cases, however, shallow shelves allow you to grab what you’re looking for quickly, without having to launch a search party. So choose convenience over massive storage space, unless you have a reason not to. One thing that always helps is having a knowledgeable designer to discuss your needs and ideas with. 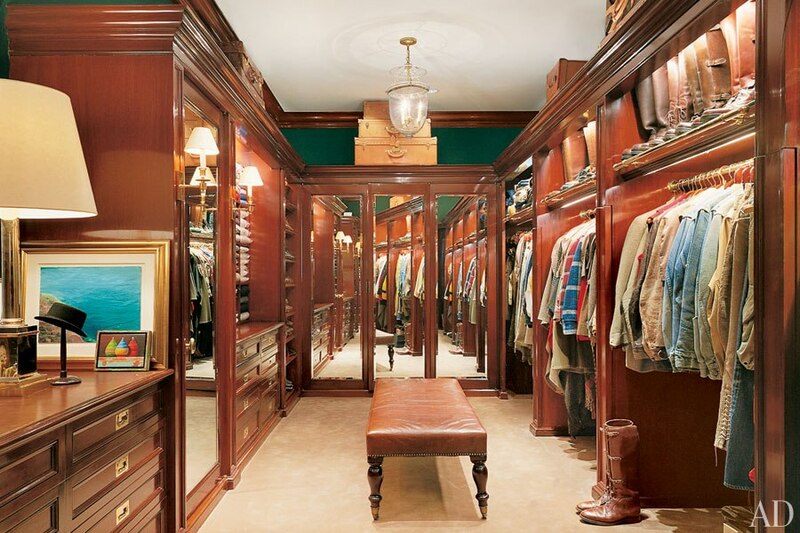 That’s why you owe it to yourself to give us a call at Custom Closets and Cabinets. Our expert staff will be happy to work with you to create the pantry of your dreams. Get in touch with us today. We look forward to speaking with you.